Introducing the HT-ST5000 7.1.2 HiRes Dolby Atmos Sound bar, a premium audio product from Sony, a perfect accompaniment to Sony's new premium XE series TV's. Discover new 3D audio technology with Dolby Atmos. 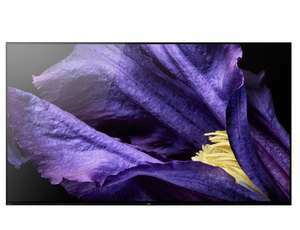 Connection to the sound bar can be made by either HDMI or optical. If you have a smart device with bluetooth connection, streaming audio is just as easy as pairing up the device and selecting the sound bar. 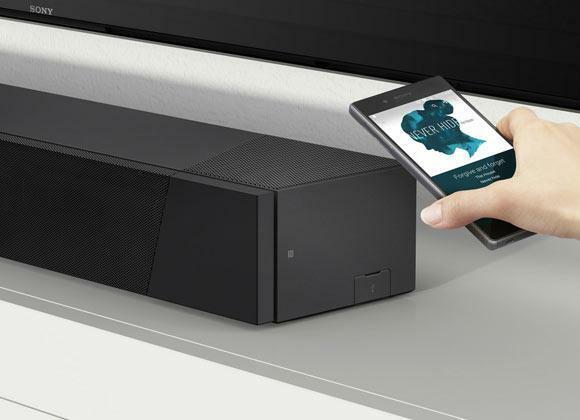 After initial pairing, NFC enabled devices can transfer their audio to the system with a simple touch between the smart device and the NFC sensor on the Soundbar. 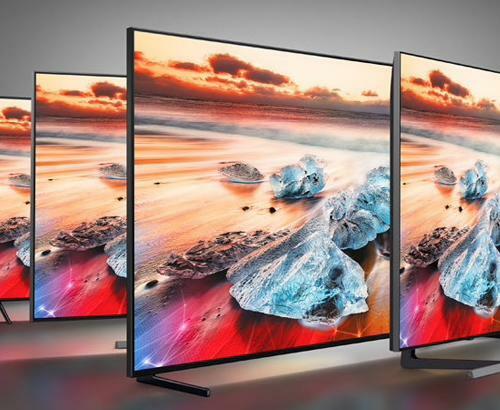 As we enter an age of 4K HDR televisions, transmissions and streaming - The HT-ST5000 has you covered with its 4K HDR passthrough ensuring no loss of quality and reduction in overall cabling. When coupled with S-Force PRO Surround sound - This immersive virtual surround sound technology naturally emulates three-dimensional sound fields so you can enjoy rich, high-fidelity audio across a wide listening area. S-Master HX and DSEE HX technologies work together to remove any distortion in the signal and also upscale the quality of standard audio formats such as 320kbps MP3 files. 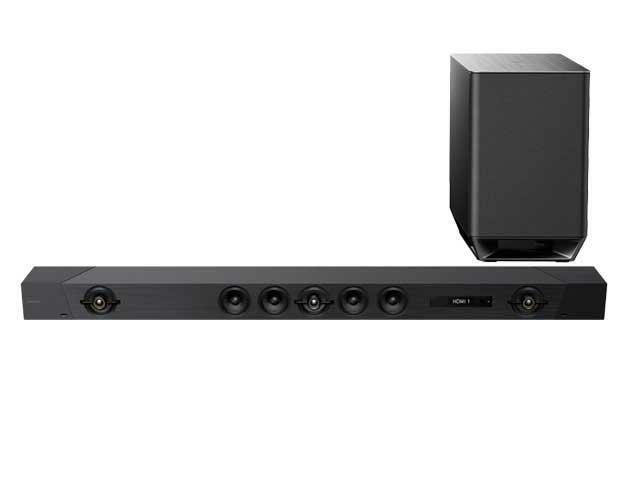 The HT-ST5000 is Sony's first sound bar featuring Dolby Atmos, it is a 7.1.2 channel sound solution meaning that it is a 7.1 with 2 extra channels for precise positional 3 dimentional sound giving you the most immersive sound to date. The upwards firing speakers help to enhance the experience with Atmospheric noise. Not only this but you can tell if a sound is coming from up above, for example, an aircraft passing overhead. 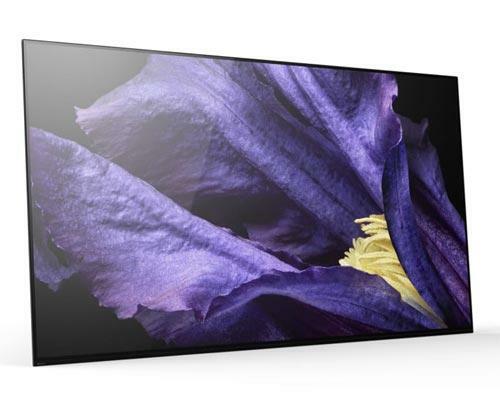 If you want the best audio quality for your Sony Bravia TV, the HT-ST5000 is the perfect match. As a Hi Res Audio premium retail partner of Sony we can offer you the best advice, selection and after care service than national retailers. The sound from this things is mind blowing absolutely love it, I'm still amazed at how immersive the sound is can't believe the sound comes from just one unit I have a square room and I'm getting sound from all angles! very expensive but I can see why. Well worth it in my opinion. 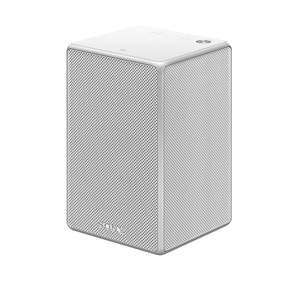 I understand this will be out of budget for a lot of people but if its big sound your after without all the cables and speakers dotted about your room then I fully recommend this beast! from action movies to news reports to music everything sounds incredible. 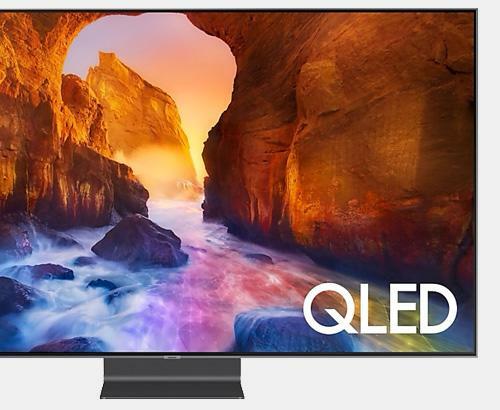 only negative I can think of is the bar is a little on the large side and sometimes blocks the remote signal but I'm sure there may be a solution by using some sort of repeater or something similar. Was extremely lucky to receive this for a 10 year wedding anniversary absolutely love it, roll on the 20th year! easy to set up plenty of options to Taylor the sound to your own preference, jobs a "good un"!! One of my main reasons for purchasing the Sony HT-ST5000 was the fact that it offers 4K support with 4 HDMI sockets. And it supports Dolby Atmos. Even with this, the quality of the sound was a very pleasant surprise - much deeper and more involving than my previous soundbar. While the remote could do with some dedicated input selection buttons, the fact that the interface appears on the TV screen is welcome, rather than trying to work through a small display on the unit itself. The build quality is top notch, and this feels like a sturdy piece of kit that should last well. The separate subwoofer is wireless and connected automatically. I just love it! It isn't cheap, but it is worth it. I was extremely sceptical as I had never heard a decent soundbar that gave the same dynamic sound as a separates system but after reading online reviews from leading magazines I took the plunge. This system is quite honestly stunning. Out of the box was a straightforward setup with minimal tweaks required and the Atmos sounds fantastic. More features than you can shake a stick at literally and bluetooth connection to other room speakers is straightforward. I also have my new vinyl player connected to it and it sounds rich and full.